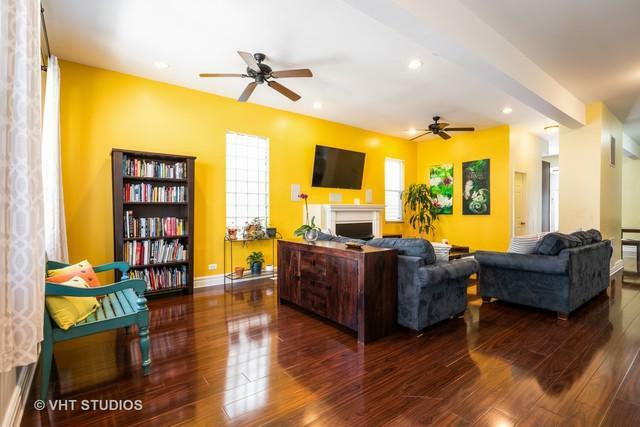 Don't miss out on this superb single family home in hot Logan Square! 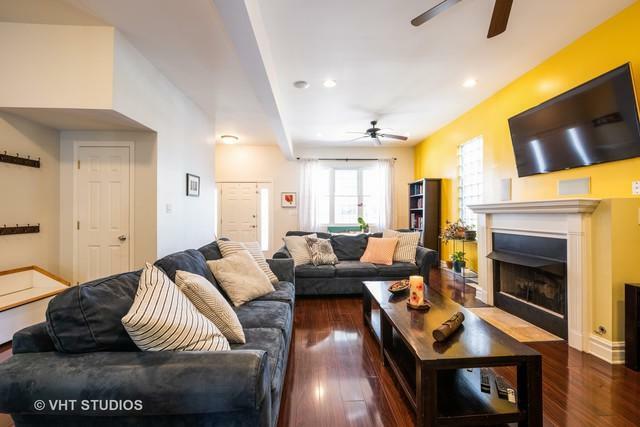 Gut rehabbed in 2009, the first floor welcomes you with a large, open floor plan, perfect for entertaining. Flooded with natural light, the living room features high ceilings, gas fireplace, and recessed lighting. 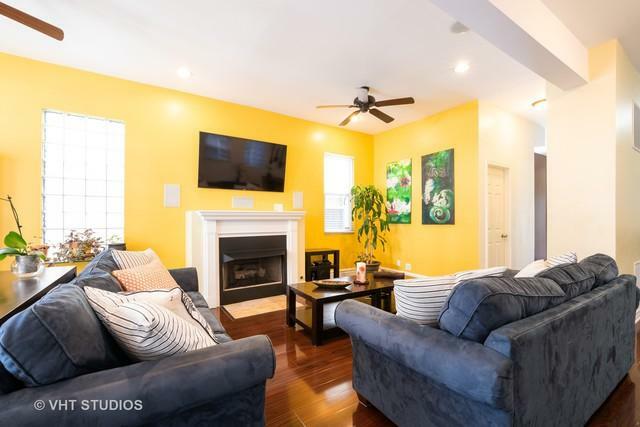 Full bath, dining room and a spacious open kitchen with cherry cabinets, stainless steel appliances, granite countertops and plenty of storage complete the first floor. Upstairs includes three generous bedrooms, two bathrooms, office space and a second W/D hook-up. Master bedroom has huge walk-in closet and en-suite bath. Lower-level includes family room, 2 additional bedrooms, full bath and second kitchen, perfect for guests or extended family. Deck off kitchen, large patio and 2-car garage. Great location just two blocks to the 606 trail, Bang Bang Pie & Biscuits, Parson's, Bungalow Brewpub and many more! 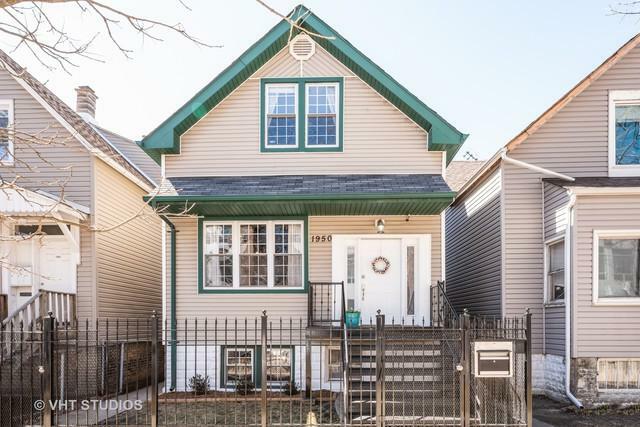 Short walk to the blue line to Loop or O'Hare, and easy access to I-90/94.